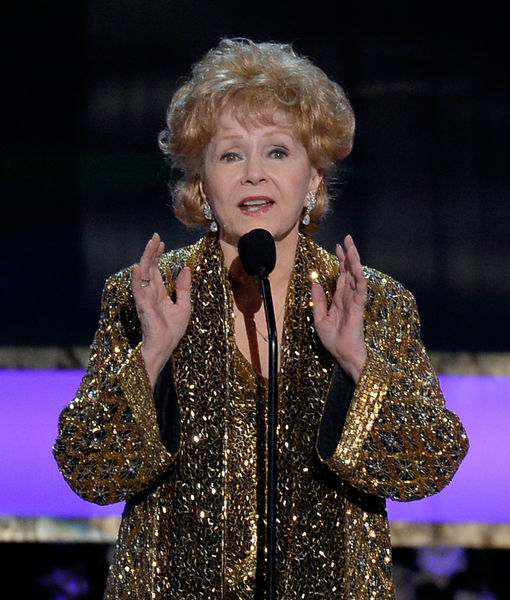 The moments after Debbie Reynolds’ stroke are captured on a brief 911 audio recording as emergency responders raced to the scene. On the call, which was obtained by TMZ, someone from Todd Fisher's home was hesitant to comment on Debbie's condition when asked if she was breathing or awake. 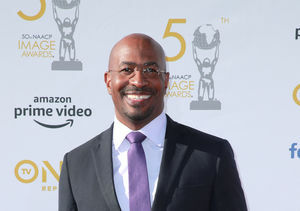 The man also revealed that Todd was in the room with Debbie at the time of the call. Though the call is heavily redacted, a nurse came on the line to tell the dispatchers that a private doctor was also there before the ambulances arrived. Listen. At least four ambulances were sent to Todd Fisher’s Beverly Hills home just after 1 p.m. December 28. The Los Angeles Fire Department confirmed they transported an adult female to Cedars-Sinai Medical Center. 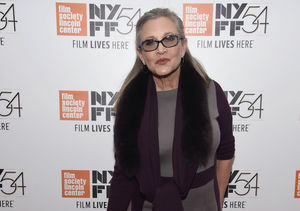 The 84-year-old legend was at Todd’s home preparing funeral arrangements for her daughter Carrie Fisher, who died the previous day. 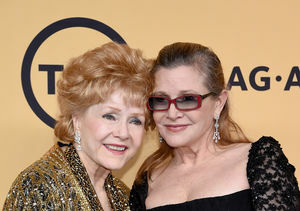 The mother and daughter will be buried Friday at Forest Lawn Memorial Park in Los Angeles after a private service at Fisher and Reynolds' Beverly Hills compound. 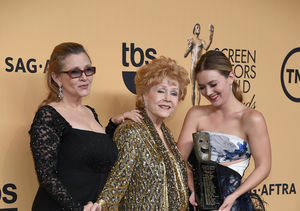 Reynolds’ final screen appearance will be in the HBO documentary “Bright Lights: Starring Carrie Fisher and Debbie Reynolds.” The film, which followed the relationship of Reynolds and Fisher, is set to air Saturday, January 7 at 8 p.m. on HBO.